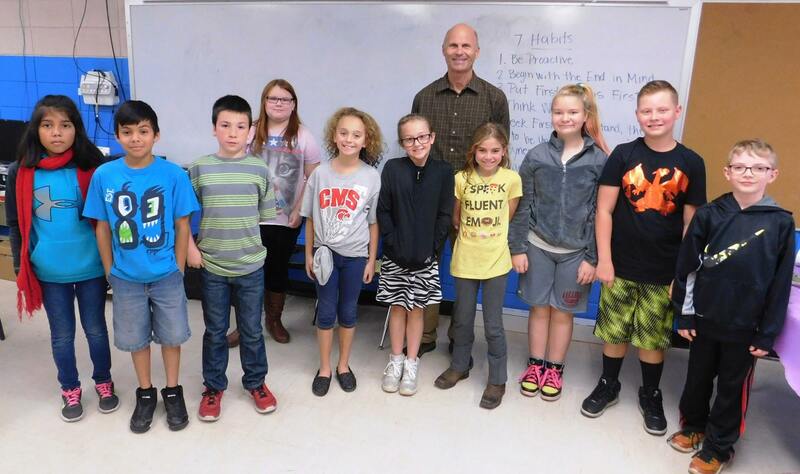 Mr. Greg Greeson, a member of the Hot Springs Chamber was guest speaker for Mrs. Deborah Giusti's, Gifted and Talented Educational Program at Cutter Morning Star School. Mr. Greeson's presentation focusing on the National Entrepreneurship Month that is sponsored by Junior Achievement of Arkansas. 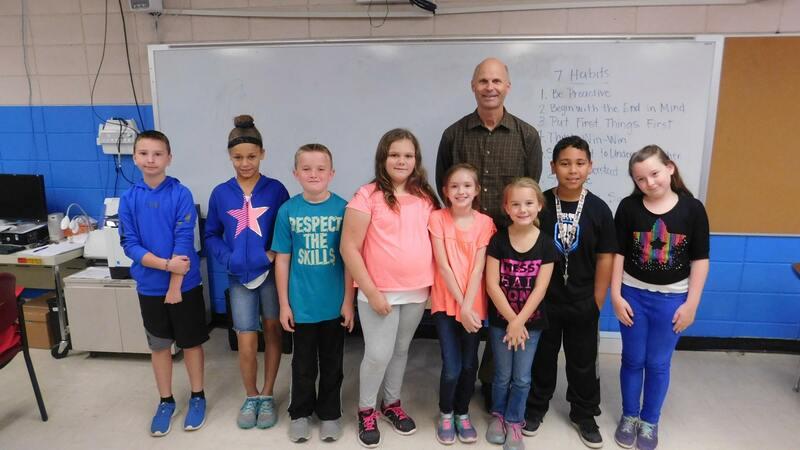 4th Grade Photo - Mr. Greg Greeson guest speaker with 4th grade students:(Left - Right) Gavin Stevens, Makayla Gillespie, Jackson Duncan, Abigail Bates, Sara Kingery, Mahaley Hemund, Carson Page, and Jalea Hawthorn. 5th Grade Photo - Mr. Greg Greeson guest speaker with 5th grade students:(left - right) JAckie Santiago, Edwin Mancinas, Hayden Rader, Kaylee Johnson, Isabella Gibbs, Chloe Lane, Kyndal Fox, Kylie Garner, Cole Felts, and Jacob Felton. 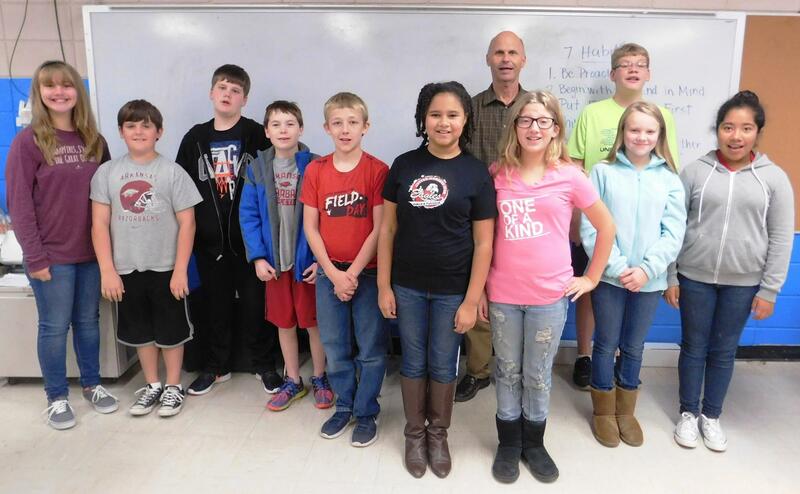 6th Grade Photo - Mr. Greg Greeson guest speaker and Ryan Flury (left - right) Jaley Anderson, Riley Harvey, Jacob Barrett, Canon Hale, Colton Griffin, Diamond Weatherspoon, Anna Lacey, Autumn Herron and Perla Ramirez.